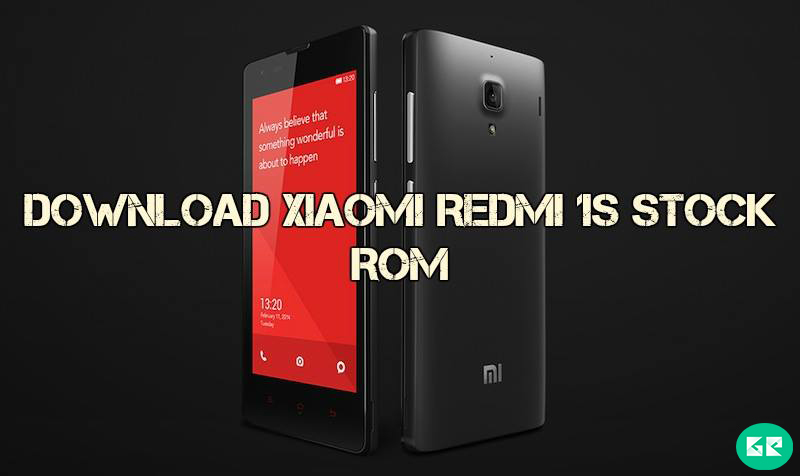 Xiaomi Released Xiaomi Redmi 1S Smartphone With Stable Android 4.4.4 (KitKat) MIUI 6.0. The Xiaomi Redmi 1s Is Run 1.6GHz quad-core Qualcomm Snapdragon 400 MSM8228 processor and it comes with 1GB of RAM. Internal Storage Is 8GB That Can Be Expanded Upto 64GB Via A MicroSD. It Has 4.7 inches IPS LCD capacitive touchscreen, 16M colors , With Resolution Of 720 x 1280 pixels. Xiaomi Redmi 1s Lets You Snap Brilliant 8-Megapixel Photos And 2-Megapixel. It Measures 137.00 x 69.00 x 9.90 (Height X Width X Thickness) And Weighs 158.00 grams. Sensors In The Phone Include Proximity sensor, Ambient light sensor, Accelerometer, and Gyroscope. 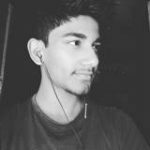 This Firmware For If Your Device Brick Or Bootloop After Installing Custom Rom’S Kernels Or Anything Customized This Firmware Will Revert Back To Stock Rom. Redmi 1s :- China & Global. Now Open Updater App In Your Phone. Click Menu Icon On Your Device And Select Installation File. Now Navigate The Rom.Zip File. Click The Update Button, You Can See The Update Process. After Updating Done Your Phone Automatic Reboot.